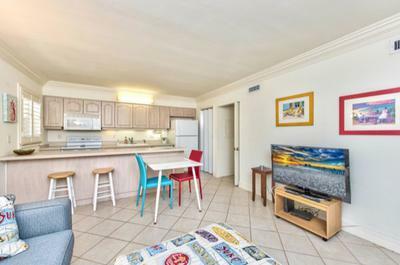 Olde Naples Condo Vacation Rental - Walk to Everything! Gated condo... Beautiful area to walk around! Cozy living area with full kitchen and your own laundry machines! 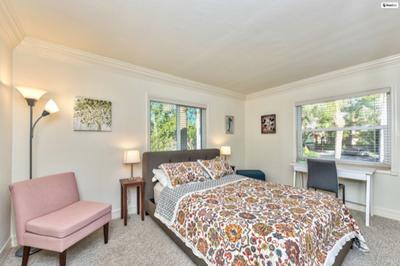 Your own cozy and delightful 1 bedroom 1 bathroom condo (end unit) in Olde Naples, Florida! 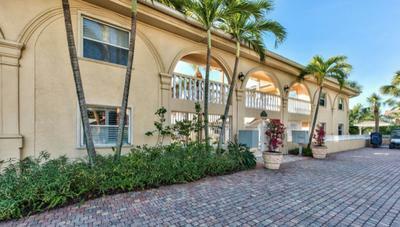 Walk to the Naples Pier, Naples Bay, Fifth Avenue, The Dock, Tin City, Cambier Park, Crayton Cove, and so much more! Don't want to go out? No problem! Stay in and cook your own meal in your own full kitchen! Walk to the beach or take a few steps and enjoy your own resort style pool and hot tub! Join in and write your own page! It's easy to do. How? Simply click here to return to Vacation Rentals.